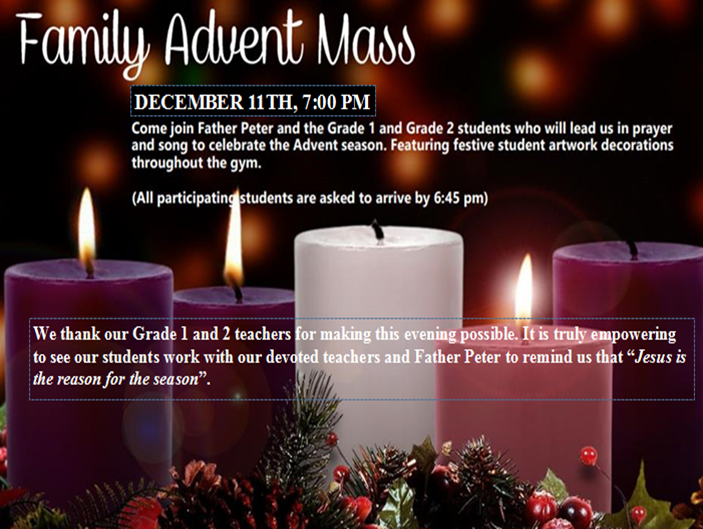 Come join Father Peter and the Grade 1 and 2 students, on December 11th at 7:00 PM, for our Annual Family Advent Mass. We look forward to having our young student leaders remind us that ‘Jesus is the Reason for the Season’. 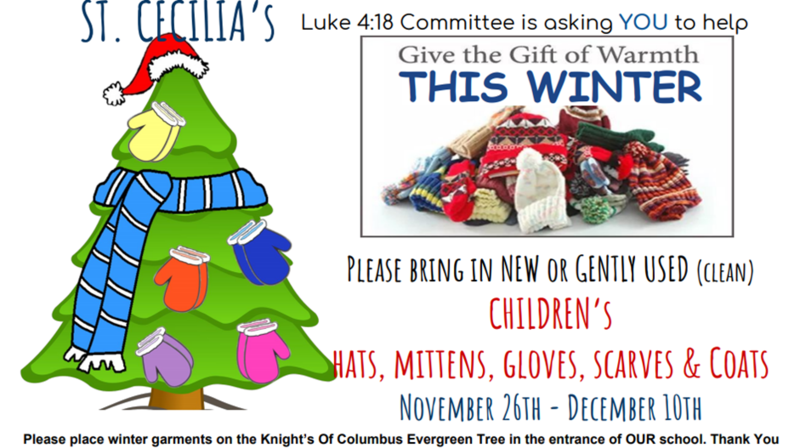 Thank you to our SCA community for your generous donations of winter garments. We take great comfort in knowing that our community is continuing to give the ‘Gift of Warmth’ to so many this Christmas. Thank you so much to the choir, grade 8 students, and SCA families that came out to represent our school in the Vaughan Santa Fest. 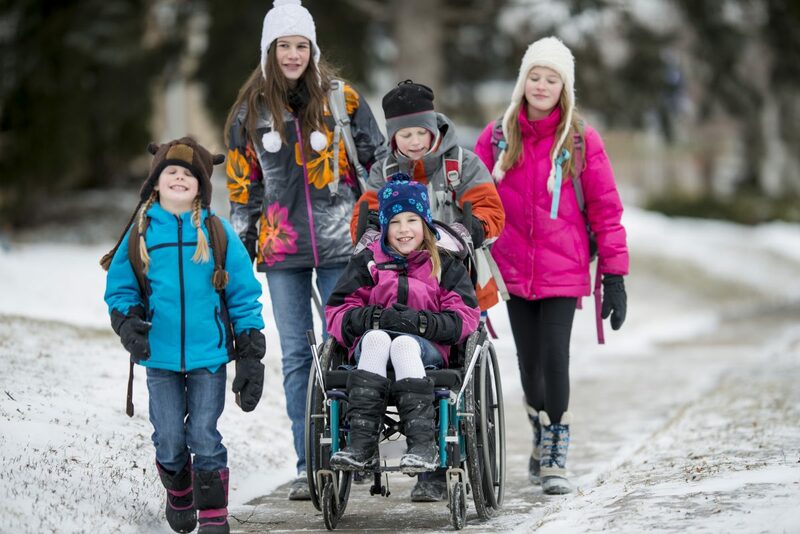 Our school brought so much joy to the community by sharing their voices, positive energy and St. Cecilia pride. We thank Ms. Lister, Ms. Vilardo, Mme. Ricciardone-Sturino and Mme. Scarano for providing our students and community with this opportunity. 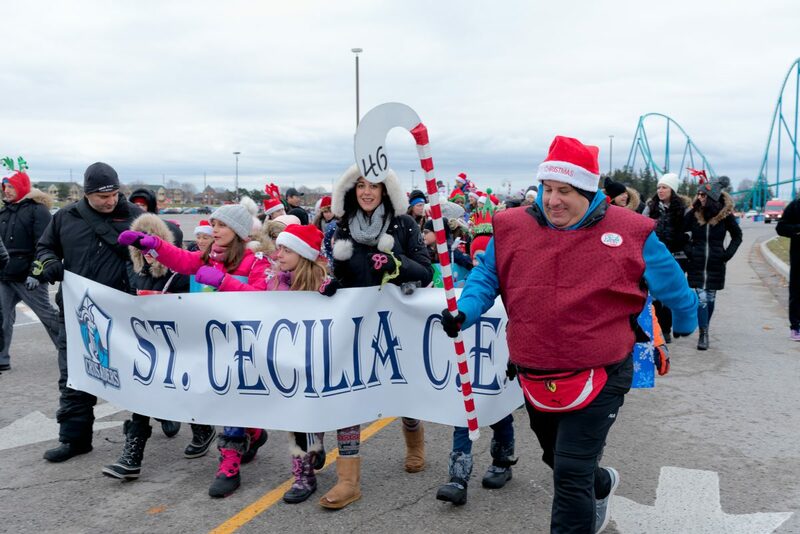 ... Continue reading "SCA Shows Christmas Spirit at Santa Fest 2018"